Lot 730. CAROLINGIANS. 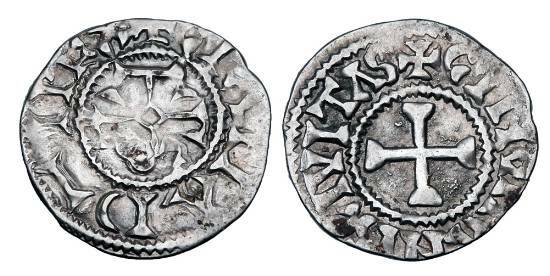 Charles II the Bald, 840-877 AD. AR Denier.